You really can't have too many car services. While eating tacos for lunch in Klyde Warren Park today, I had a young woman approach me with a small aluminum spray bottle. “Would you like some free car spray?” she asked. Then she hit me up with her pitch. 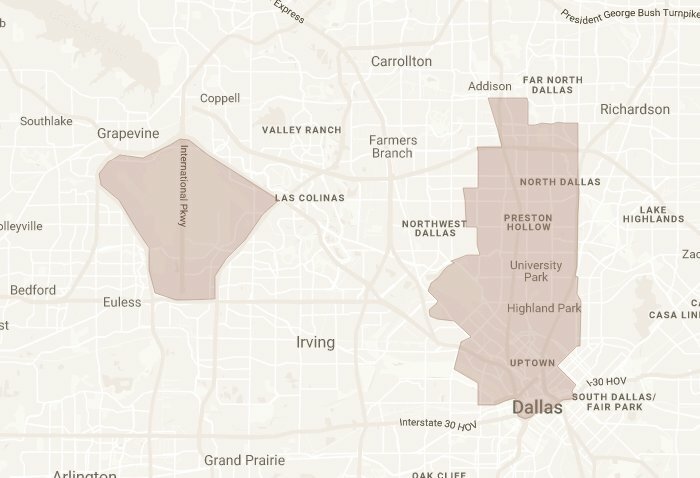 A new Dallas-based, members-only car service called Alto has just launched. For $12.95 per month, you get rides in nice cars driven by folks who work for the company, at a price that’s cheaper than a traditional black car. You can see the pricing here. There’s an app that allows you to tell the driver in advance what playlist you want in the car and whether you want him to shut up while he’s driving. Curious concept. Something else I found curious: car spray turns out to smell like AXE body spray.